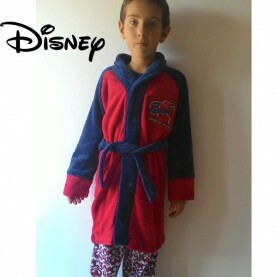 Spiderman boy night coat style 6104. 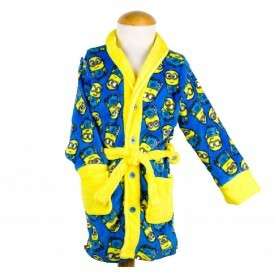 Available sizes 4-8-10 years. Information that you must know .